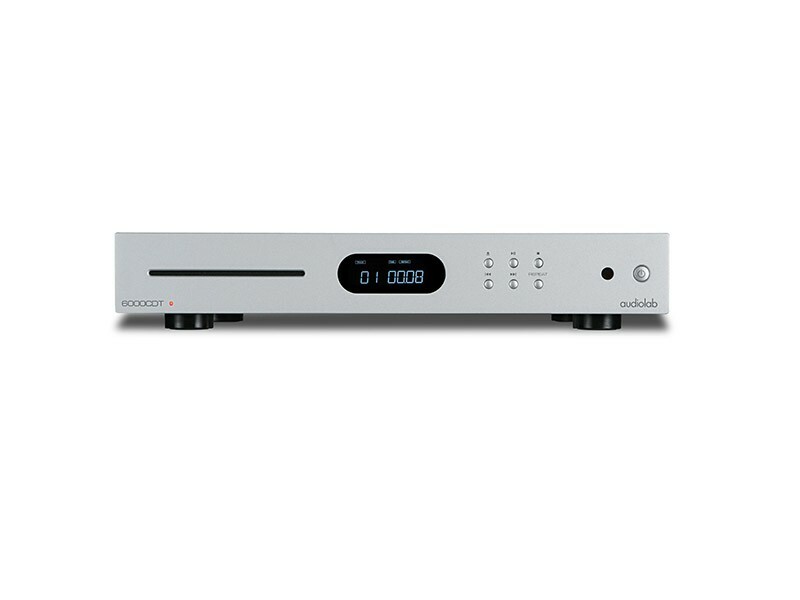 6000A and CDT Transport is a combination of a high quality amplifier matched with a very good quality CD transport. Together they make music. The amp also enables you to add additional digital sources as well as analog ones. For the price this pair are extremely hard to better! Also supplied with a good quality digital connection between the two. Call in for a listen; all you need to choose are speakers to match. We've even provided an option to add Bowers & Wilkins 607 compact loudspeakers - a superb design which takes up little room AND suits this combination. If you select to have those they will also come with 2 x 4m of terminated QED speaker cable. An amplifier remains the beating heart of any high-performance audio system, but in 2018 a truly versatile integrated amp needs to cover many bases – digital and analogue sources, wireless connectivity for portable devices, a phono stage to cater for vinyl playback, amplification for headphones as well as speakers… That’s a lot to pack in, whilst keeping performance high and the price tag affordable – and yet, that’s exactly what the 6000A delivers. 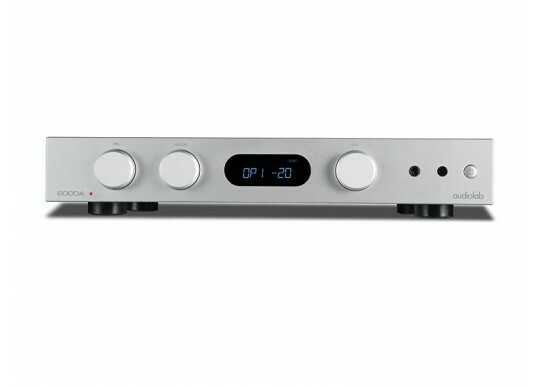 This and the Rega Brio have the mid-priced amp market to themselves! 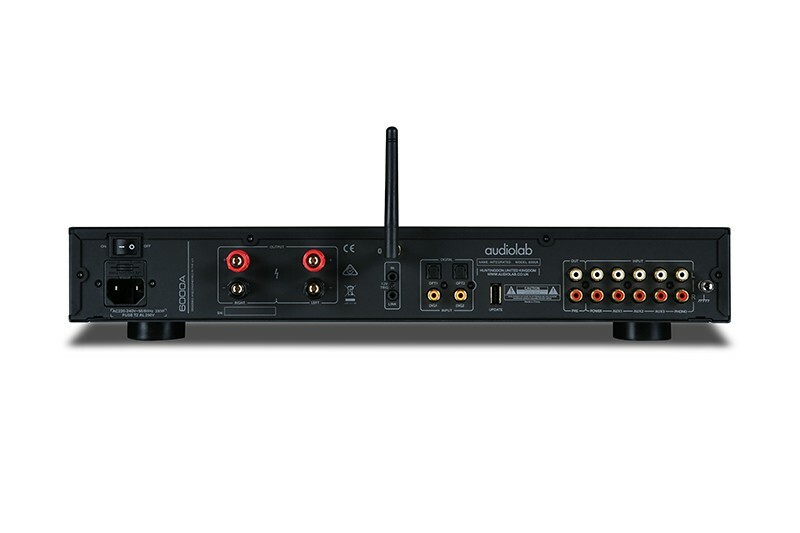 Your Inquiry about Audiolab 6000A/CDT Combination is Successfully Submitted.